"Drawing is rather like playing chess: your mind races ahead of the moves that you eventually make." 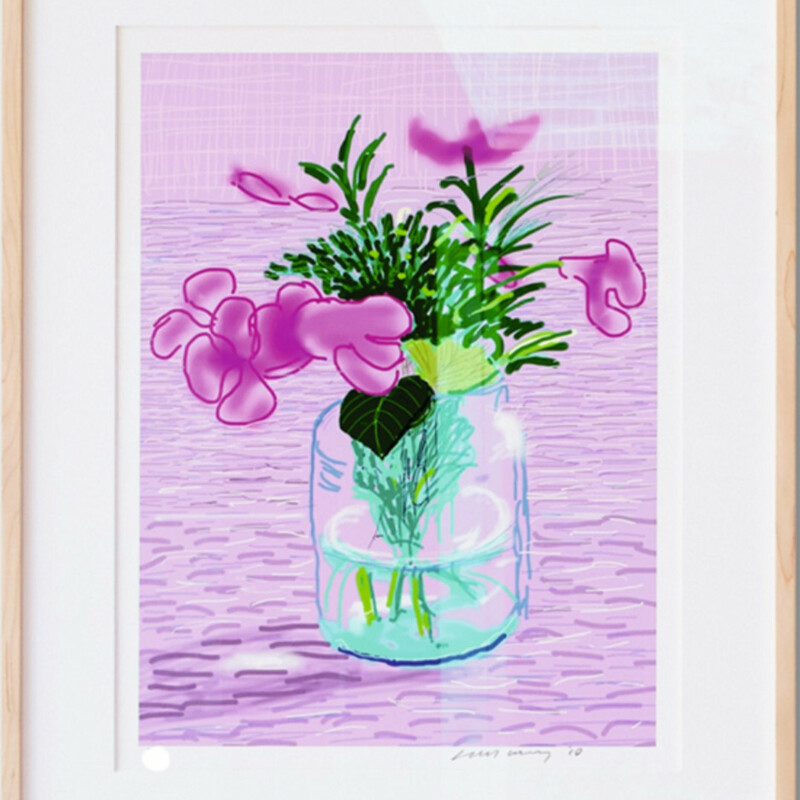 David Hockney is one of the most popular and influential British artists of the 20th century. Although he rejects the labelling of his works as “Pop Art”, his paintings often reference this movement and he was considered as a founding member of the British Pop Art movement in the 1960's. David Hockeny is also one of the most versatile artists, being successful as a painter, photographer, printmaker, stage designer and a draughtsman. You can contemplate his art prints at the Royal Opera House, Covent Garden, the Metropolitan Opera, San Francisco Opera and even the Los Angeles Music Centre Opera. 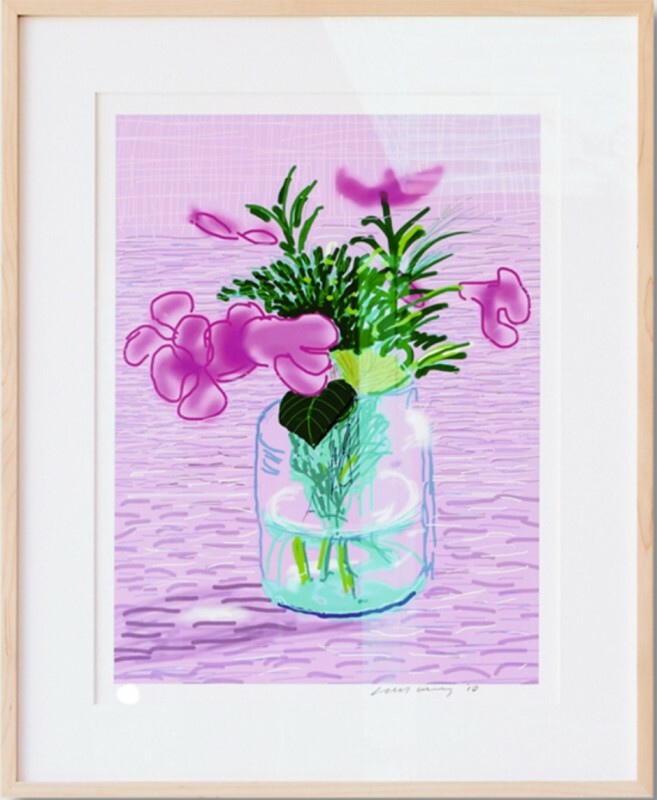 Inspired by Pablo Picasso, David Hockney reputation rests on his fine drawing skills, as well as his innovative work in the field of printmaking and photocollage.